ADATA releases the new Ultimate SU700 SSD to expand ADATA’s 3D NAND SSD line up. The ADATA SU700 uses 3D NAND flash and an all-new Maxiotek controller that offers performance of up to 560MB/s read and 520MB/s write. The SSD features agile error correction, WriteBoost SLC caching, and virtual parity recovery are supported to bolster data integrity and sustained performance. 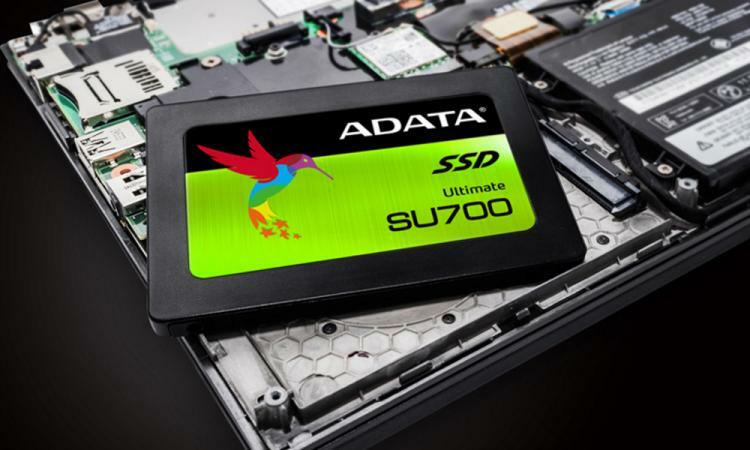 The ADATA Ultimate SU700 SSD uses 3D NAND which is more efficient, reliable and faster compared to 2D NAND flash. Paired with the new Maxiotek controller, ADATA aims to provide a high-performance value SSD for the consumer market. The SU700 offers blazing speeds of up to 560MB/s read and 520MB/s write with stable performance metrics even at heavy data loads thanks to the controller and firmware supporting WriteBooster mode. This is an SLC caching (pSLC) state that allows the SSD to maintain maximum data rates. Frequency control technology keeps an eye on SSD workloads to provide a balance of performance, power efficiency, and wear prevention. ADATA integrates 256-bit AES encryption and Agile error correction for data securirty. Virtual parity recovery is also supported, providing additional layers of protection against data loss along with MTBF (mean time between failures) of 2 million hours. 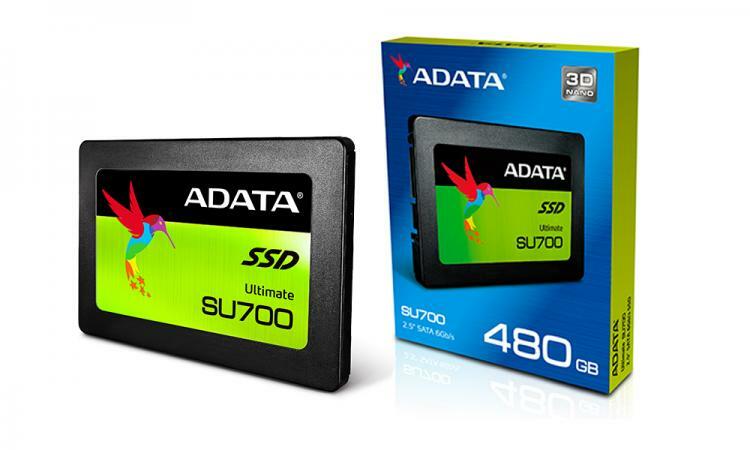 ADATA offers the Ultimate SU700 SSD in 120GB, 240GB, 480GB, and 960GB capacities with a limited 3-year warranty.